Friday, March 08, 2019 by: Isabelle Z. 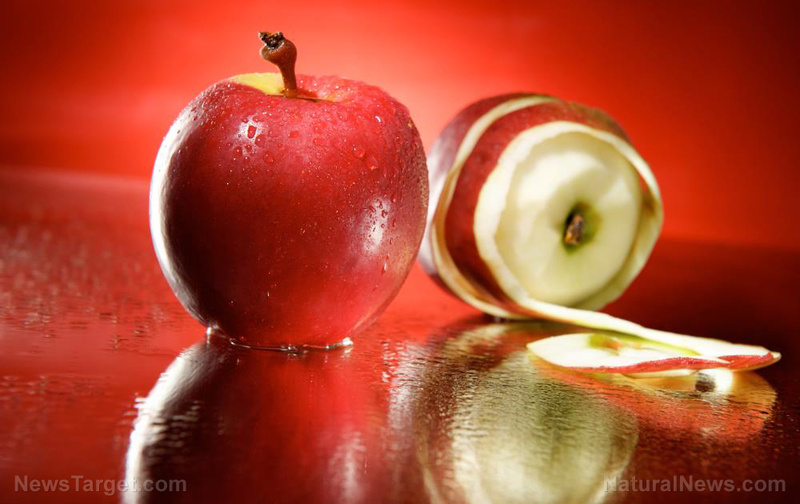 (Natural News) You might already know that the skin is the most nutritious part of the apple, but it is still discarded surprisingly often. In fact, when it comes to applesauce production, significant amounts of apple peel end up heading for compost. Instead of letting all this nutrition go to waste, however, applesauce makers are finding a great use for it in the form of apple peel powder.